Sarita was struggling to grow enough food for her family on her tiny farm plot. 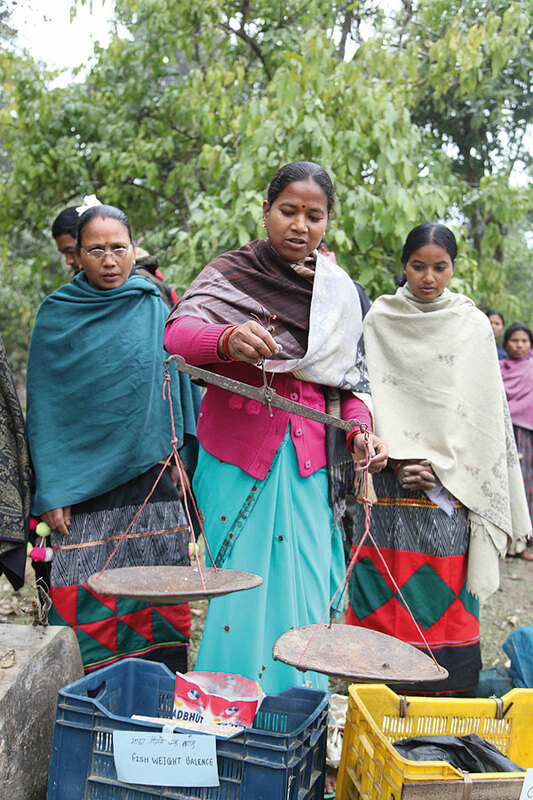 In 2007, with the assistance of a program run by Caritas Nepal, she started a fish-raising business with 11 others. Now, they have a thriving enterprise and a life-long source of food and income. 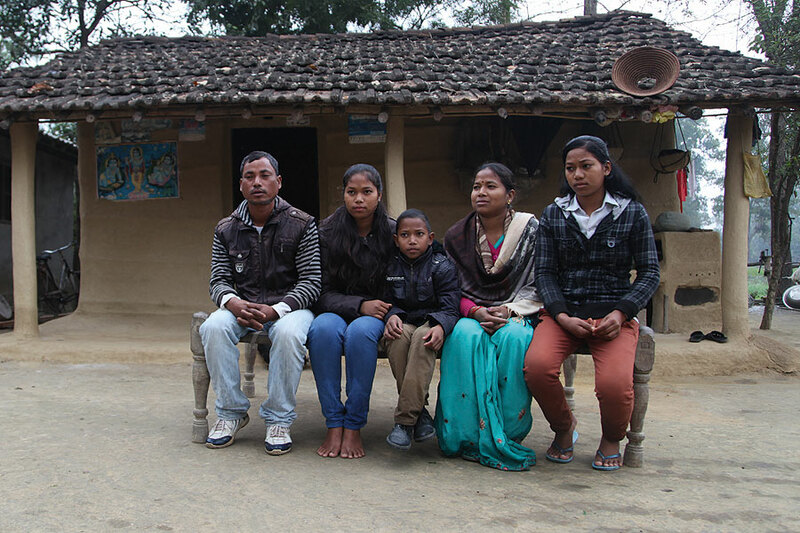 Mother-of-three Sarita attended school until the eighth grade, making her one of the most educated women in her village. 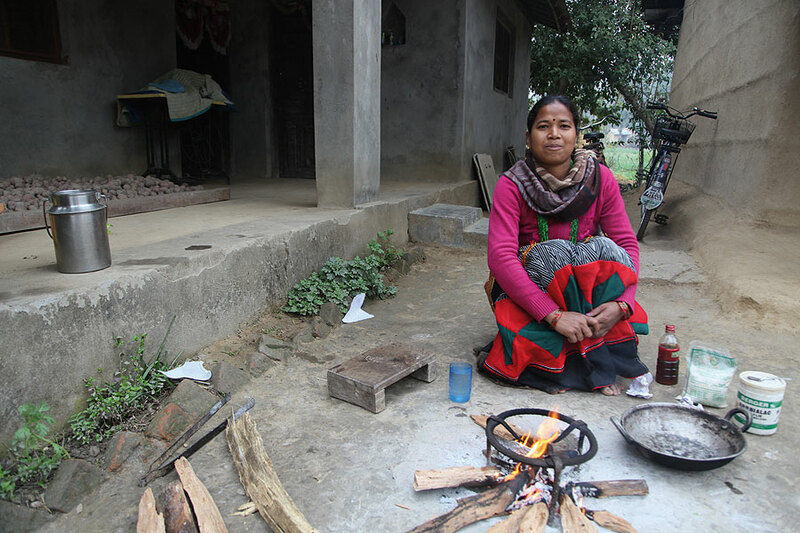 Yet, like the majority of people in rural Nepal, her family was very poor. “With the produce from [our] land we did not meet our food security and basic needs,” Sarita explains. In 2007, Sarita’s life changed. 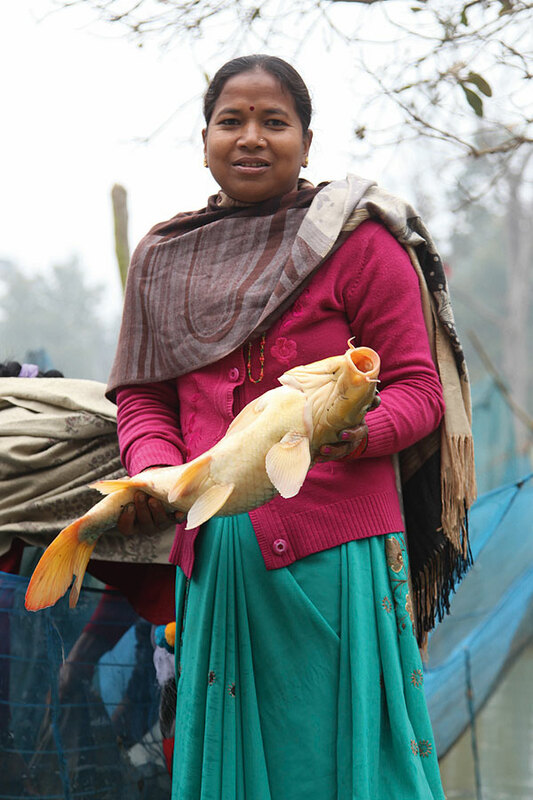 Caritas Nepal, supported by Caritas Australia, initiated the Kolkatla Fish Raising Group, an innovative, collaborative program that works for the common good of the wider community. Sarita and 11 other villagers were provided with the funding and training they needed to establish and run a business raising and selling fish. “This program embraced the poorest of the poor like us, gave us skills and supported us with funds to invest and make something of ourselves,” says Sarita. Through hard work and dedication, the group has flourished. The farm produces around 8,000 kg of fish each year, which the group sells for a good price through local markets. Be generous to Project Compassion this Lent. To access the link to a short YouTube presentation of Sarita’s story, click here. 18th March 12.00 noon Community Kitchen – Presbyterian Hall $10 lunch. Helpers welcome. Hampers available…Held every 3rd Wednesday of each month. 19th March 2.00pm CWL Meeting in Hall. a) Information Day for students: 10am-2.30pm. Contact: 6040 6388 to register. 20th March: 6.30pm Stations of the Cross. Please let Nicole know if you are unavailable for Good Friday & Easter Masses. Thank you. A big ‘thank you’ to all who came to pray during the hours of adoration of the Blessed Sacrament. … A solid witness to faith in the Eucharist. We are back bigger and better this week with another episode of the Journey Catholic Radio Podcast. We hope you also like the new look and feel of our eNewsletter and Facebook page. Big thanks to Daniel Hopper and Jeremy Yuen for our new redesign. This week on the Journey we will hear some great material from our Arise Lenten Program kicking off with a beautiful Psalm by Tracey Coombes as well as inputs from our regular presenters, Sr Hilda Scott OSB, Dr Francine and Byron Pirola, Bruce Downes, Pete Gilmore and Marilyn Rodriguez. Have a listen to the whole show hosted by Jude Hennessy or some highlights of the show by clicking on the links below. The Journey is a weekly program developed by the Catholic Diocese of Wollongong all about faith, hope, love and life and is the only Catholic radio program in Australia aired on general Christian radio.